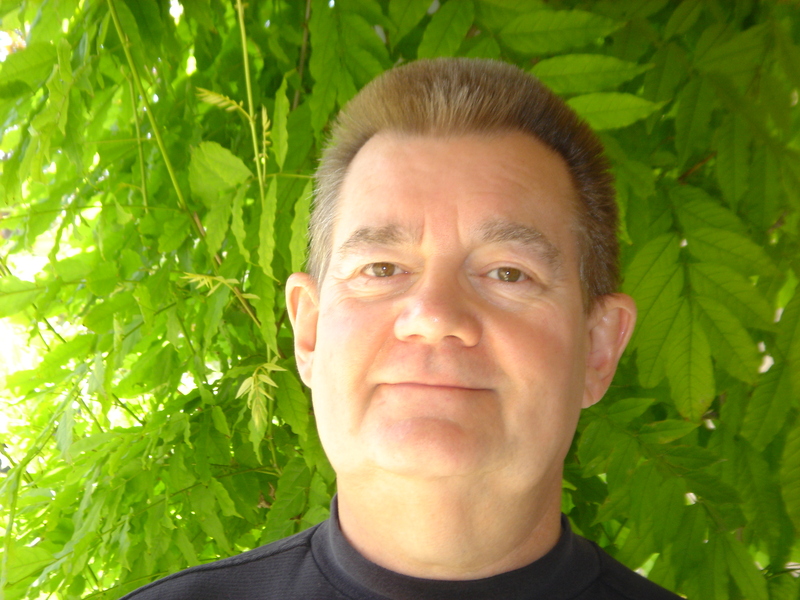 Steve Ritchie is a pinball game designer, working at Stern Pinball. 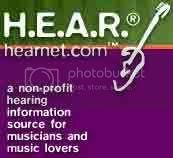 He is a Coast Guard Vietnam veteran, and has played in the rock bands Sweet Asylum and Legs Diamond in his early life. In 1976 he walked through the doors of Atari looking for work, and was soon creating his own games. 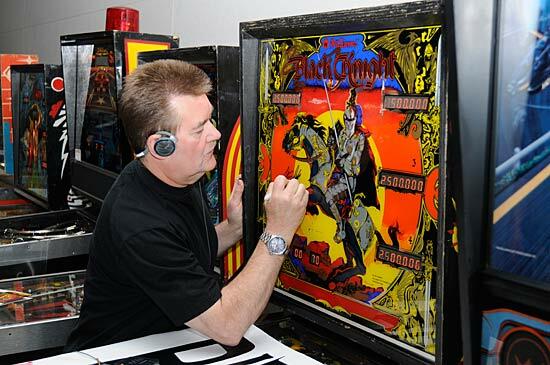 His designs are legendary, and he has been attributed with several innovations in the world of pinball. 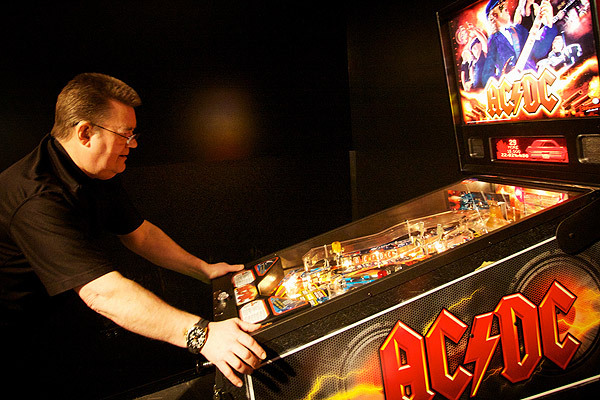 His latest, and perhaps greatest creation to date, is the pinball game based on the rock band AC/DC. 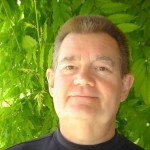 He has also worked on the video games Defender, and Mortal Kombat. Check out his wikipedia entry for a comprehensive list of all his games.